Sapa is known as one of the most wonderful places to visit in Asia by a magical combination of the landscapes, ethnic cultures and bracing mountain air. 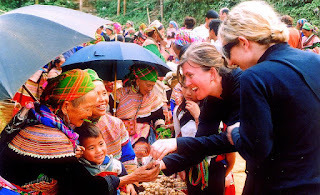 Thanks to the mountain's imposing beauty of the Northwest combines with colorful multi culture of ethnic minorities here, Sapa seems to enjoy entirely the most famous scenery as well as the unique culture of Northern Vietnam. 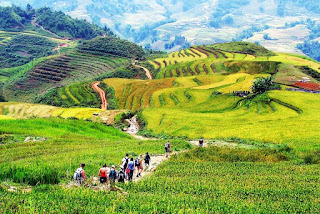 When come to Sapa and see the mountain's imposing beauty of the Northwest along with unique combination of colorful multi culture of ethnic minorities in here that make you extremely happy in the colorful world which has a harmonious combination of nature and people. 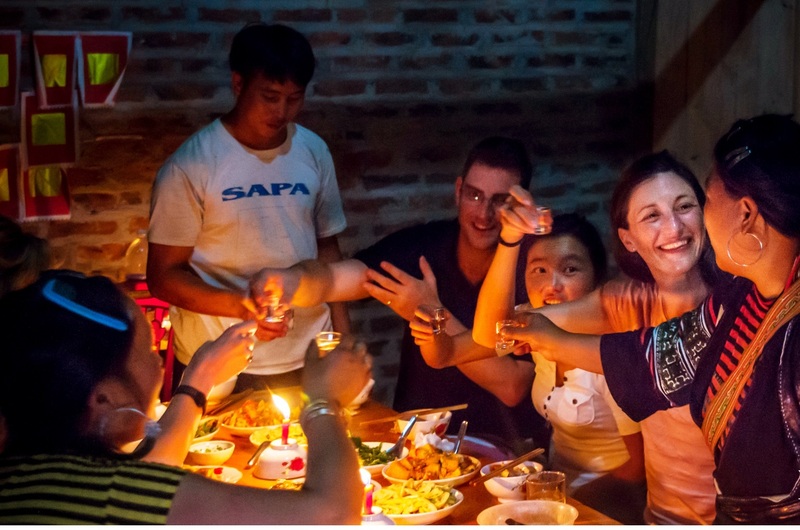 One thing can be sure of the tourists participate Sapa tours not only are impressed by the natural beauty and diversity of culture but also are impressed enjoy specific food. During the discovering journey Sapa tour, the tourist will be enjoyed spots attraction such as Ham Rong Mountain, Silver Waterfall, valley love, cloud ground, sky Gate and the fabulous terraced fields. The winter is the most attractive season in Sapa because the tourists may be admired romantic marvelous landscape like a watercolor painting. 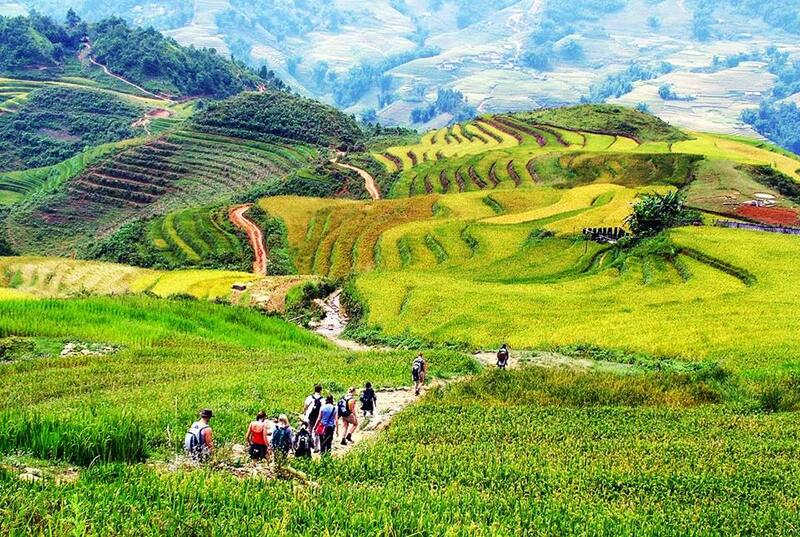 There are excellent areas for hiking through lush mountain valleys to the remote villages of different minorities, including the Black H'mong and the Red Dzao .... That means this is an ideal place where you experience the perfect trekking tours. 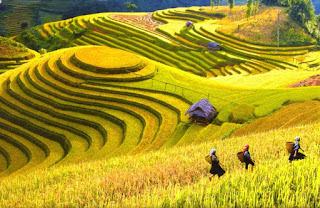 So, shouldn't miss a visit to Sapa in your plan if you are planning a trip to Vietnam to make sure that you will not regret about it. Tag: Discovery Sapa - One of the most famous Places in Asia, Sapa – A Must – Visit Place In Lifetime, Sapa homestay tours, Sapa market tours, Sapa trekking tours, Vietnam Package Tours.